Dr Ian Barr is Deputy Director of the World Health Organization (WHO) Collaborating Centre for Reference and Research on Influenza. 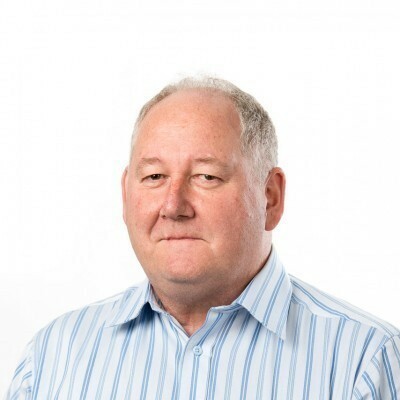 Ian has had over 35 years’ experience in biological research and development in academic institutions and at CSL Limited on various topics such as vaccine development, mucosal immunology, adjuvants, cancer therapeutics, immune system development and diagnostics. Ian joined the Centre in 2000 and has served as Deputy Director since 2005. He is an Honorary Senior Research Fellow at Federation University and holds an honorary position at the University of Melbourne. Ian has authored/co-authored over 150 publications on various aspects of influenza. Ian has authored and co-authored over 150 publications on various aspects of influenza in high impact journals such as Nature, Science and eLife. Ian has had several patents granted and has been the recipient of numerous national and international research grants.